It’s time to upgrade to the Good Life! Welcome to the Dhani Pay membership program!Get complimentary shopping vouchers, movie tickets, airport lounge access, along with the highest level of safety — available only with your Dhani Pay Prepaid Account & Card. No credit checks required and accepted at over 35 lac merchants, everyone is invited to the Good Life with Dhani Pay. Enroll today! 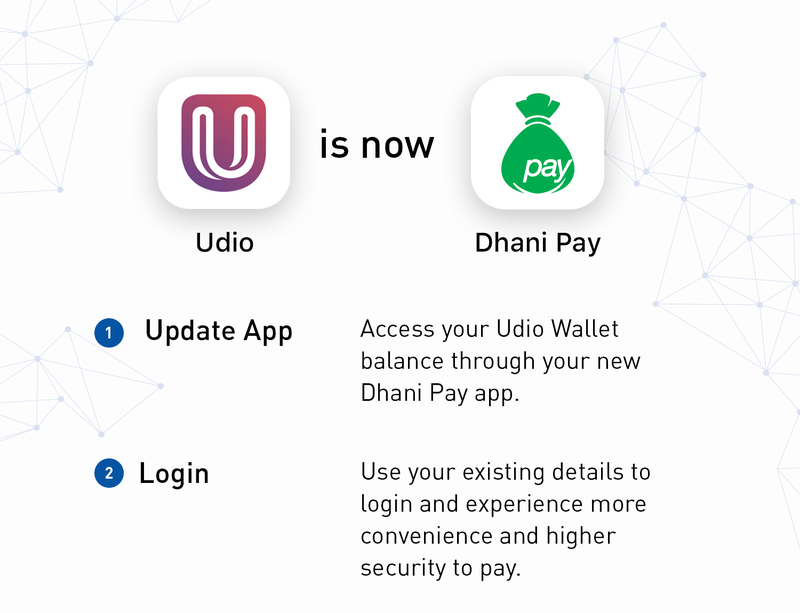 Pay with Dhani Pay card Anytime, Anywhere. Use credit/debit cards, net banking or get an instant loan from our Dhani Personal Loans Spend to earn Rewards! Earn an exciting range of rewards including shopping vouchers, deals and many more benefits with every spend.